Website Hacks: Tips And Tricks For Facebook, YouTube, And More! Browsing your favorite sites on the web is super easy thanks to bookmarks and shortcuts, but sometimes the “normal” way of using a site just isn’t the best way. There are all kinds of cool little tricks you can do with URLs to get certain websites to act just the way you want, and some of them are so freaking easy that you might just kick yourself for not using them sooner. 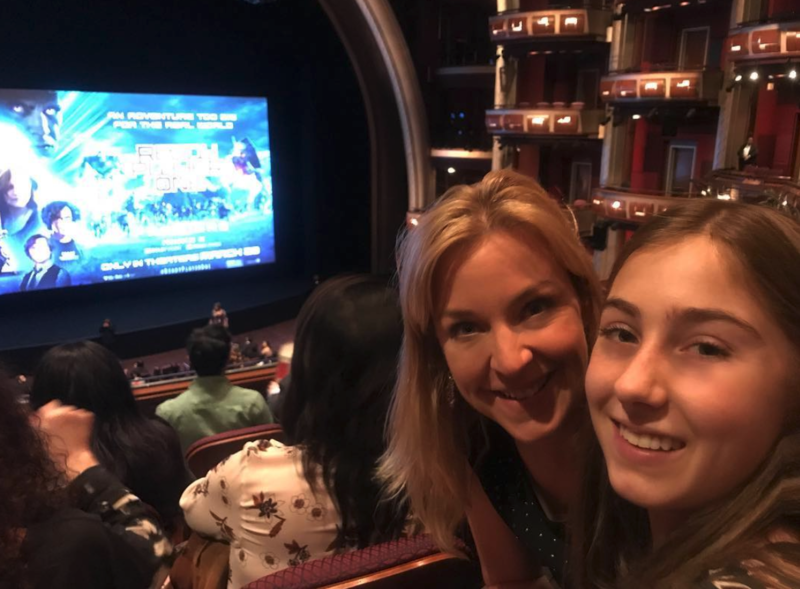 Go to the page of the photo you want to see. Siri may have been here first, but Google Assistant is making some serious strides lately, and it’s now the virtual helper of choice for lots of people. If you use Google Assistant on your phone, Google Home speaker, or other gadget, Google saves all of those requests. Just click on this link to go to your Google “My Activity” page to see a complete log of all your past voice requests. You can even hear yourself asking the questions! Creepy or cool? (Um… I vote creepy…) You decide. Go to the YouTube video you want to share. Go to the part of the video that you want to start playing as soon as someone clicks on your share link. Click the little “Share” button just under the video window. 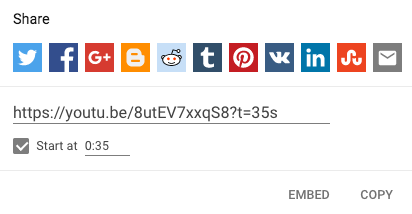 Tick the “Start at ____” box, and you’ll see the video URL change slightly. In this case, “t=35s” means the video will start playing 35 seconds in. Click “Copy” and share it wherever you want! Now, if you send the link to someone via any messaging app or even post it on Twitter, the video will start right where you want it. No more waiting for the good part! 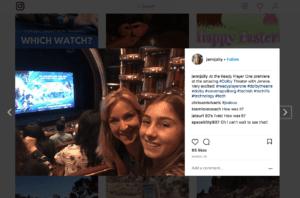 Instagram on the web sometimes doesn’t feel quite as fun as the mobile app, but you can do almost anything you want from a web browser if you know how. 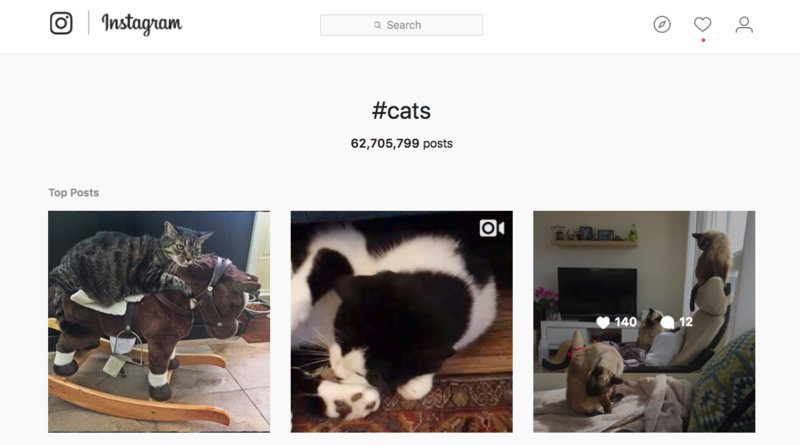 You can search for the hashtag itself to find tagged photos. Or, better yet, just use this URL and change the last word to whatever you want to search for. In this case above – cats – because now you me-how (like know-how – get it?). I’m sure you’ve seen Facebook’s funky little “On This Day” reminders on your News Feed, which offer a look back at a post you made a decade ago or some photos you posted from a vacation a few summers back. But did you know there’s an entire page of those posts updated daily just for you? 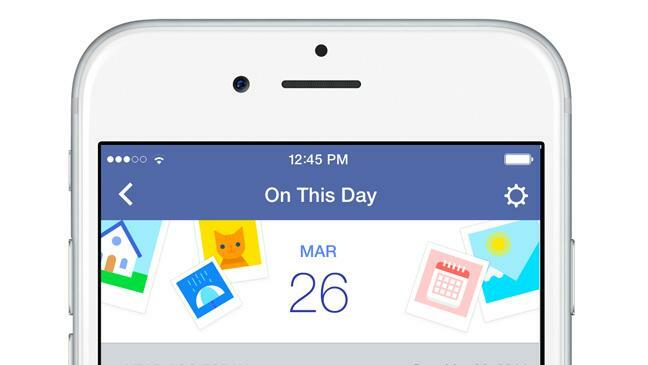 Head to Facebook.com/onthisday to check out all the things you did on Facebook on this particular day in years past. It’s a cool feature that nobody ever really talks about, but if you love spending some time going down memory lane, this is just the ticket!